Driven - "What's Done Is Done"
Driven are a rock and roll band from Los Angeles. This CD was released in May 2002. The band has clearly been playing for the Stoner Rock crowds in LA and the bio suggests the band should be filed under stoner rock but I found the CD to be pretty much straightforward melodic rock and roll. Nothing bad but nothing great that really grabbed me either. No distinct guitar playing or vocals or anything to really make this band stand out from the crowd. Almost all the songs are exactly the same pace. Maybe I did not play the CD loud enough. Is it for you? It was not for me. Sorry. 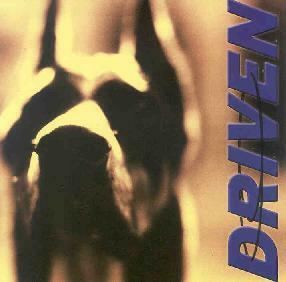 For more information you can visit the Driven web site at: http://www.driventheband.com. Contact via snail mail c/o Joe Rinaldi/Found Music; 5472 Wilshire Blvd; Los Angeles, CA 90036.